Hi guys, just to let you know the cable has arrived, very impressed with your service. Certainly will be using you guys again. Took less than 48 hrs to arrive, the best delivery time I've experienced! 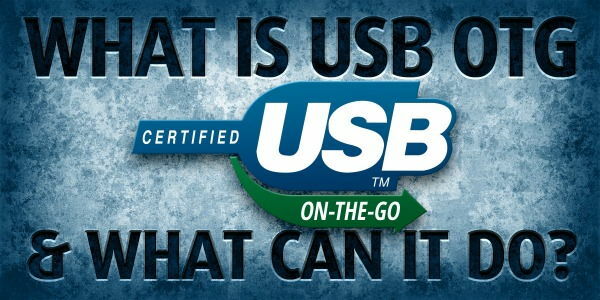 SuperSpeed USB 3.0 - it's here to stay! 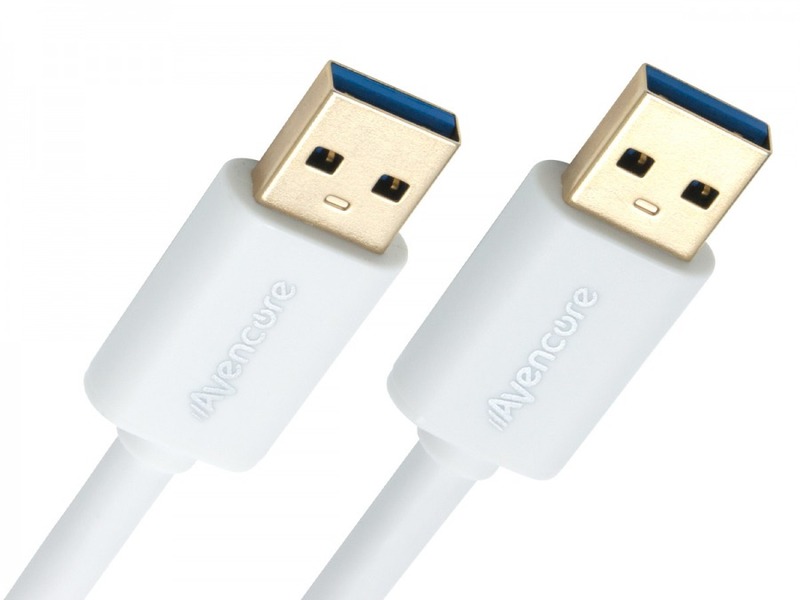 Avencore Crystal Series USB 3.0 Super-Speed cables deliver exceptional data and power performance in an understated and professionally-styled cable that's at home on any computer desk and in any laptop bag. All the latest gadgets are now USB 3.0 or better, leaving the old 2.0 specification in the dust with faster transfer rates and better power handling. This Type-A Male to Type-A Male (9-pin) cable is the perfect replacement for all types of USB 3.0 hardware and is compatible with external hard drives, network adapters and other high-end portable accessories. The Crystal Series by Avencore introduces a wide range of USB 3.0 cables, each one featuring fully moulded plugs and PVC jaketing over 99.9% oxygen-free copper cores. With a 24/28AWG rating, they'll move data at up to 5Gbps! Note: This USB 3.0 cable is backwards-compatible with most USB 2.0 devices, but at the USB 2.0 speed. Some printers are not compatible with USB 3.0 computer sockets - this is not a failure of the cable itself but of the USB protocol. If your printer won't work in a USB 3.0 socket, try a USB 2.0 socket instead (if available). Answer: "If you want to use your iMac as a display for you Mac Mini, you'll need to use a Mini-DisplayPort cable (product code DP6602 for a 2m length). However, the iMac limits input resolutions so you may not get the full native resolution for that panel due to Apple's design choices." Hi, All good and the service was wonderful! I'd be happy to provide a review but I'm not sure what else I could say for a 15m coaxial cable other than "successfully does what it's supposed to do!" ":-) Thanks for the follow up.